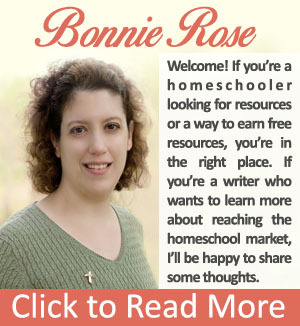 Today, I’d like to start a series of posts related to the topic of how to query SchoolhouseTeachers.com, the curriculum site of The Old Schoolhouse® Magazine. I’ll be representing SchoolhouseTeachers.com at the 2016 Write2Ignite conference, as well as presenting workshops on writing for the homeschool market and the art of storytelling. 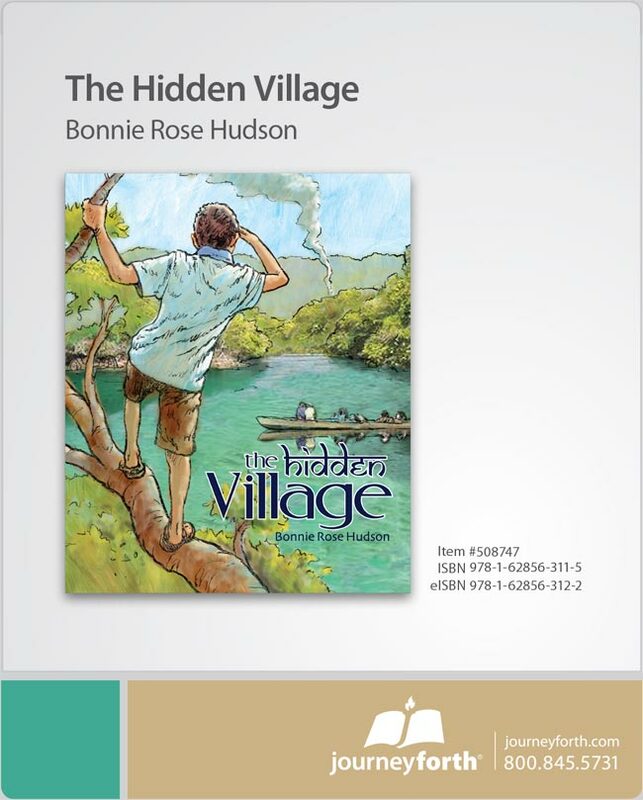 To date, I have not found any book that addresses how to query or communicate with the homeschool market. I am working to fill this void, but in the meantime, I want to address those of you who are considering submitting to SchoolhouseTeachers.com and perhaps meeting with me at the conference. 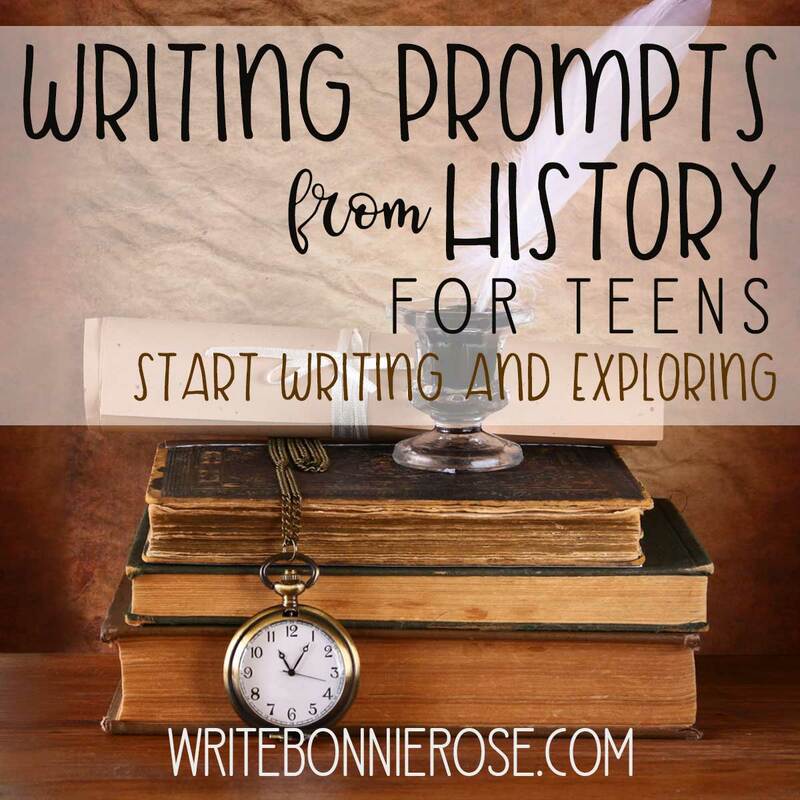 Come see how to get started today on the Write2Ignite.com blog. 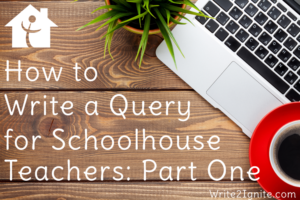 Don’t miss How to Write a Query for Schoolhouse Teachers Part Two!